under TVU (Thames Valley University) London. 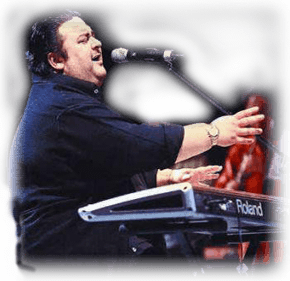 Durgapur School of Music, Durgapur ( WB), Calcutta School of Music, Kolkata (WB). 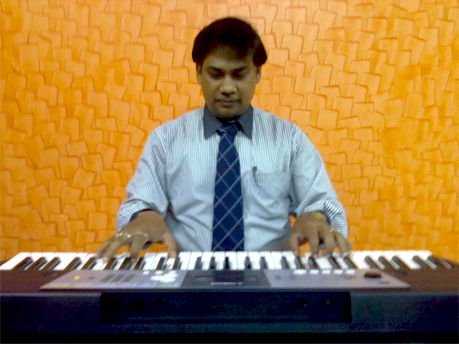 He has 20 yrs of experienced on playing and 7 yrs of experienced in teaching on guitar, Keyboard and Piano.